Wearing jewelry isn’t just for women. In fact, more and more men are embracing a little bling. There are a few key guidelines to follow to make sure your jewelry is tasteful and conveys the right image. From men’s necklaces to earrings to watches, here are some do’s and don’ts to finding the right pieces. Women layer multiple necklaces and no one thinks twice. It looks good on them. Men, however, should be weary of piling on the jewelry. Are you really trying to project the same image as Mr. T? Probably not. Follow the rule of one: one ring, one bracelet, one necklace. And try to avoid wearing all your pieces at once. Looking at jewelry but not sure what look suits you? If you don’t feel comfortable wearing a certain style, then don’t. Match your current style with the jewelry you pick out. If you feel like you are playing “dress up” and think you can pull off a stylish leather bracelet, then go for something that allows you to stay in your comfort zone. Trying for an upscale look? Think tie clips and cufflinks. These are practical pieces that also convey a sense of class so long as you pick the right pieces. Typically, simple and subtle designs help you achieve the look you want without drawing too much attention to the jewelry. · Job: If you have an office job with a dress code, avoid piercings. 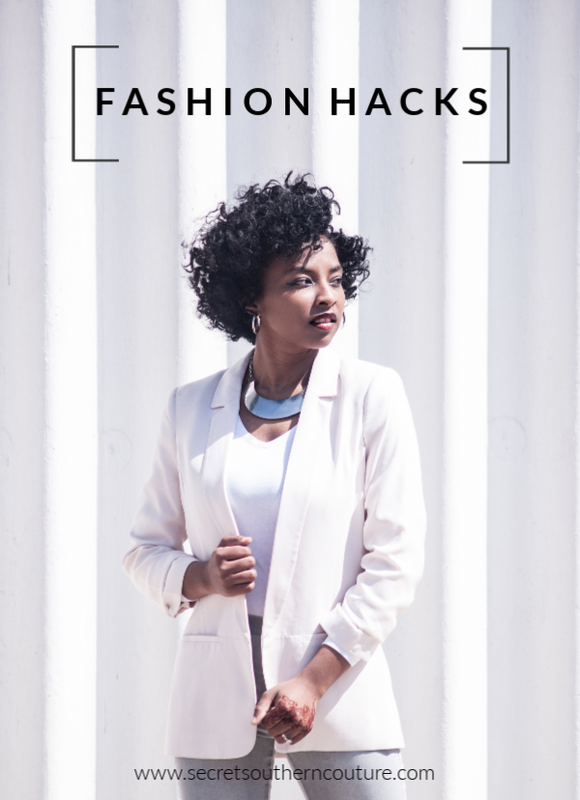 People with more artsy professions can pull off the look with ease. · Type of earring: Stud or a small hoop. Period. Nothing else. When it comes to men’s necklaces and bracelets, go for tradition or sentiment. A thin chain with a cross or Star of David, for example, are always fitting for the right person. The key is to make sure the chain isn’t too short or long. In general, the pendant should fall just an inch or two below your collarbone. A caveat, of course, comes into play with military dog tags, which are inherently long. The easiest transition into jewelry for most men is a watch. You can start with a nice leather strap and quality face, or jump right into a platinum piece. You can even play with a few gems around the face – one of the few places men can get away with wearing diamonds. Go for a designer watch if you want to convey wealth or status; opt for a simpler choice if you are trying to match your existing style.